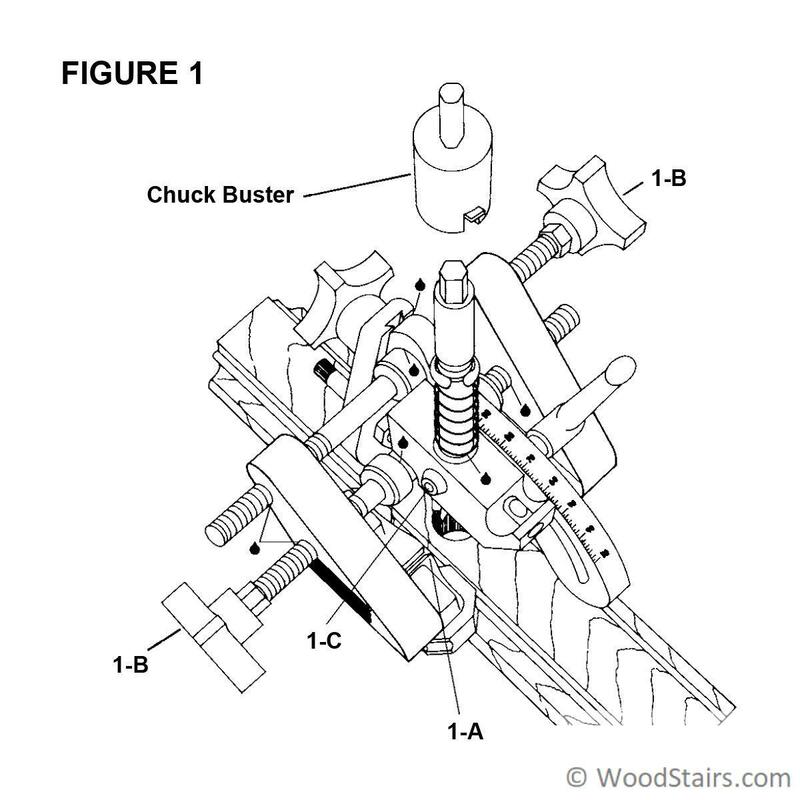 The LJ-3060 Bore Buster is a must have for any stair installation project. 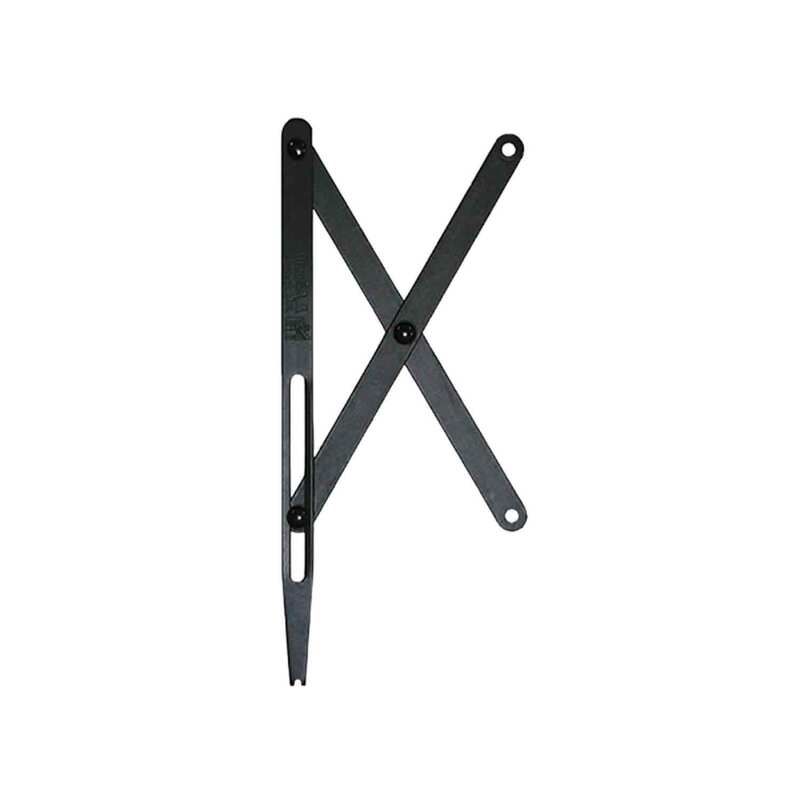 This tool is specially designed for stair and balustrade installation. It dramatically increases the speed and accuracy of the installation of dowel top wood and wrought iron balusters. 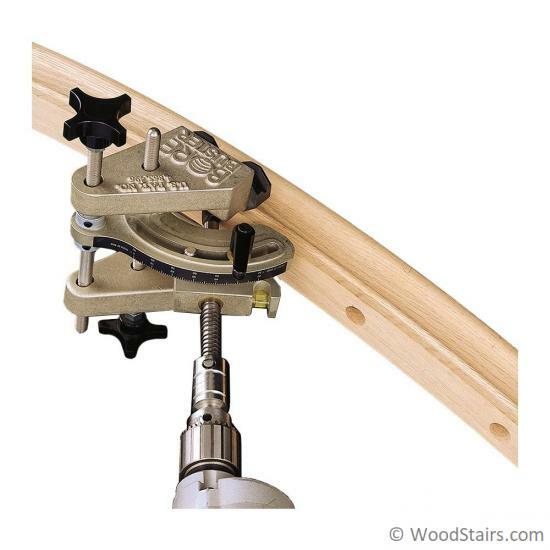 The Bore Buster attaches to the handrail and allows you to drill precise, uniform holes into straight or curved wooden handrails. 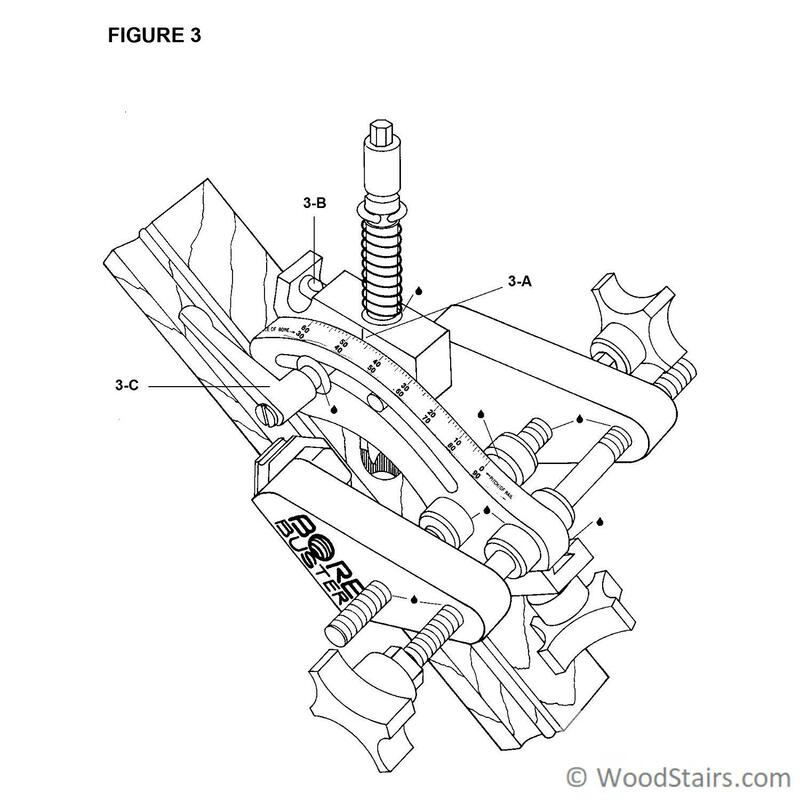 Holes can be bored perpendicular for level balustrades or on an angle for stair balustrades. 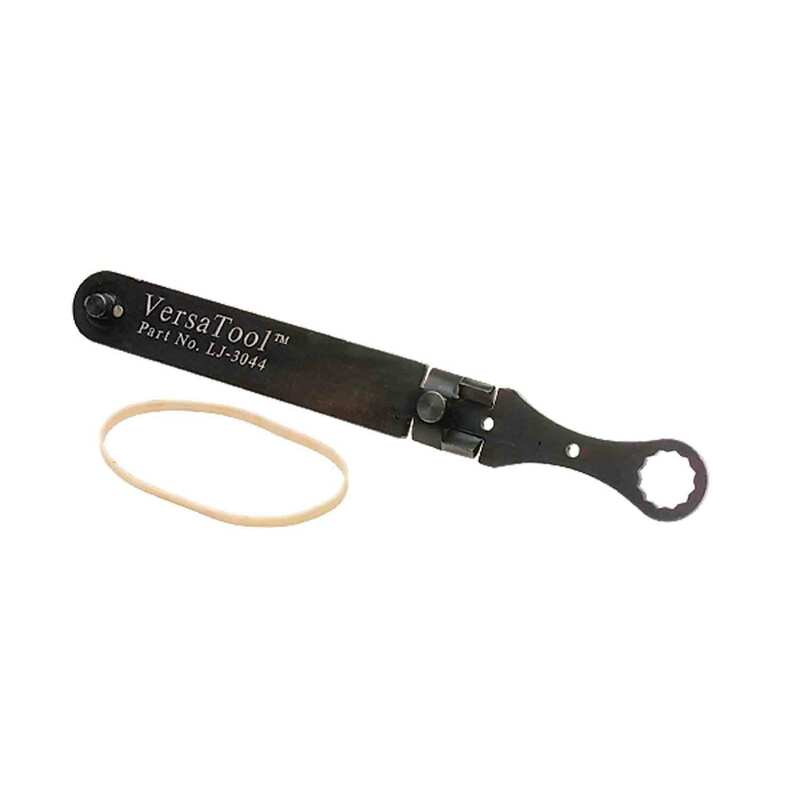 This tool permits fast, accurate and consistent holes for the entire length of the handrail as well as rail bolt holes with its precision pitch controls. 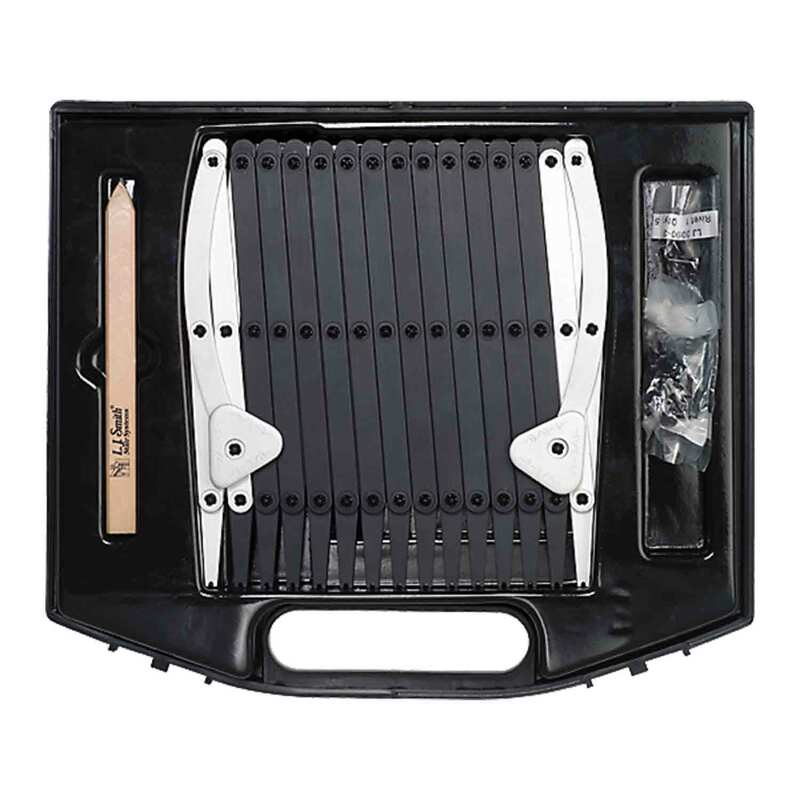 It fits most power drills and the following handrail profiles: 6010, 6109, 6210, 6400, 6519, 6601, 6701, 6900, 6A10 and 6B10. 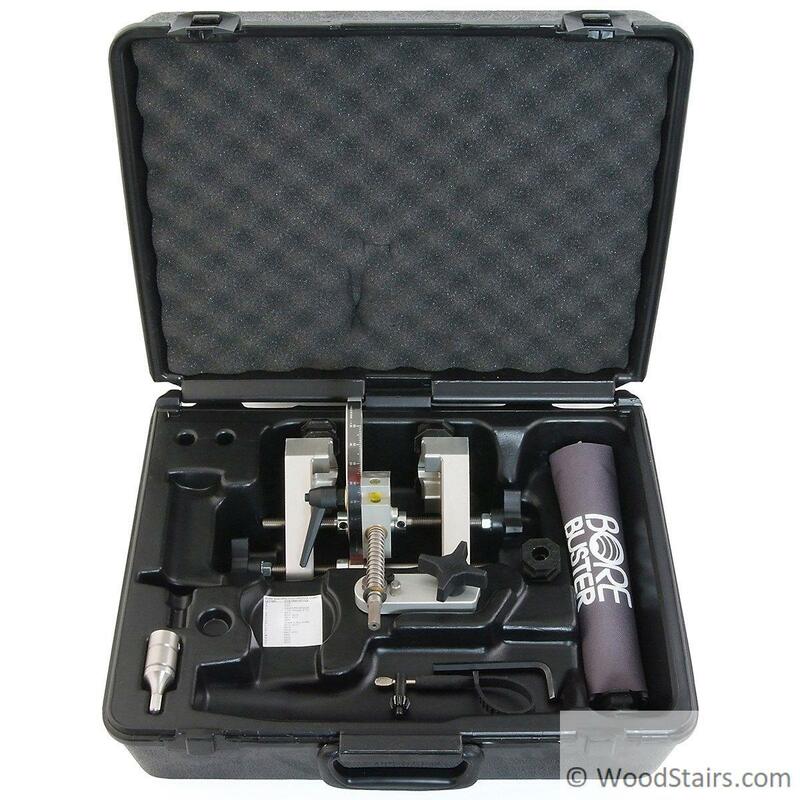 WoodStairs.com offers the LJ-3060 Bore Buster® for rent as well. 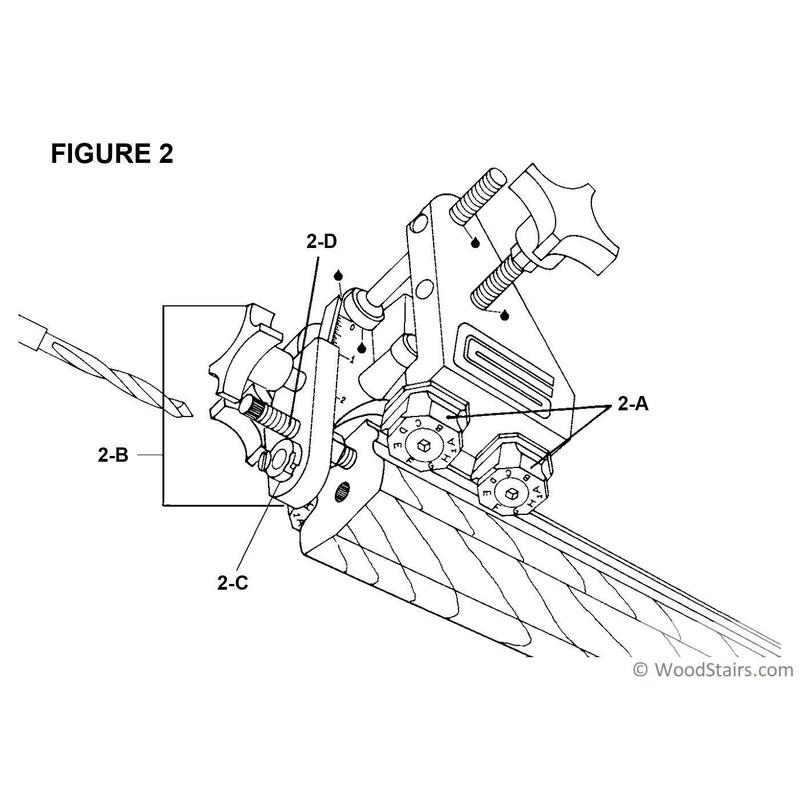 Contact one of our Stair Specialists at 888-390-7245 for more information on tool rentals.